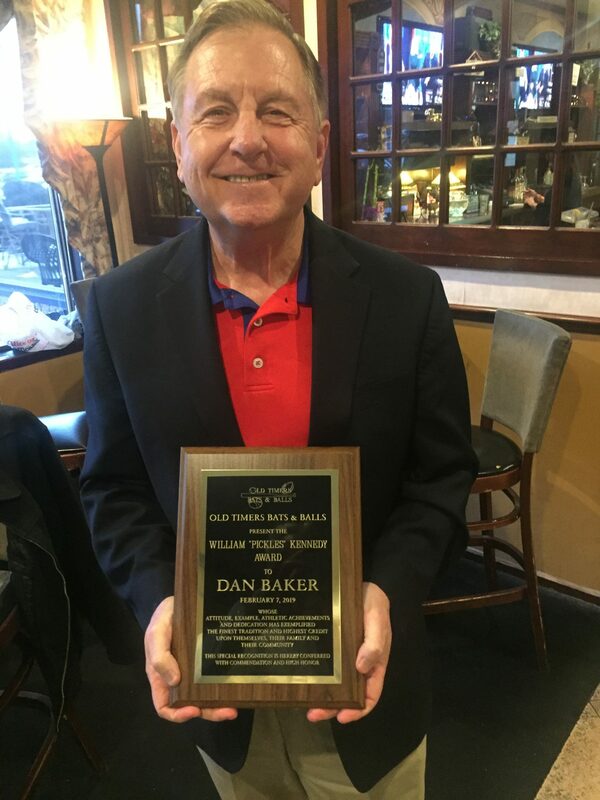 The Oldtimers Bats and Balls Association last week honored four people at its quarterly meeting at Randi’s Restaurant & Bar, 1619 Grant Ave. in Grant Plaza II in Bustleton. Mount Airy Baseball Commissioner Dan Winterstein received the Chuck Newns Recognition Award, named in memory of one of the Oldtimers co-founders. 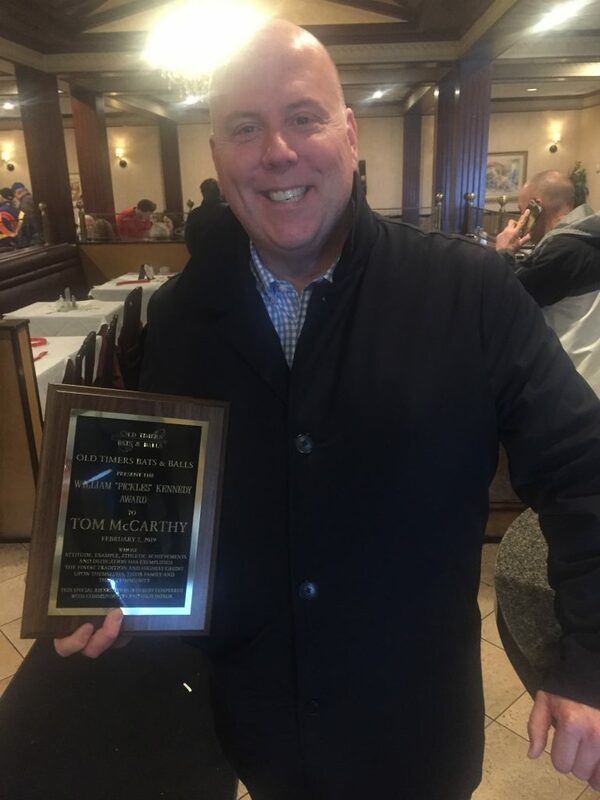 Receiving the William “Pickles” Kennedy Award were Dan Baker, Tom McCarthy and Ed Morlock. Baker is the longtimer public address announcer for the Phillies. He served the same role for the Eagles for 29 years and now announces the games at Xfinity Live. Baker opened his remarks by saying, “Now batting for the Phillies, No. 10, catcher J.T. Realmuto,” referring to the talented player who just joined the team in a trade. The Phillies are hoping to sign the star free agent. 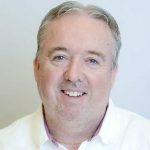 McCarthy, the Phillies television broadcaster, predicted Harper would not wear 34, because that was the number worn by the late Roy Halladay, recently elected to the Hall of Fame. The Phillies will be on the radio Friday against the Tampa Bay Rays and on television Saturday vs. the Pittsburgh Pirates. McCarthy said he will again be joined by Ben Davis and John Kruk. Mike Schmidt will be on Sunday broadcasts. It’s possible that Jimmy Rollins, recently hired as a special adviser for the team, will make appearances in the booth. McCarthy noted that the Phillies will hold retirement ceremonies for Rollins (May 4), Chase Utley (June 21) and Ryan Howard (July 14). 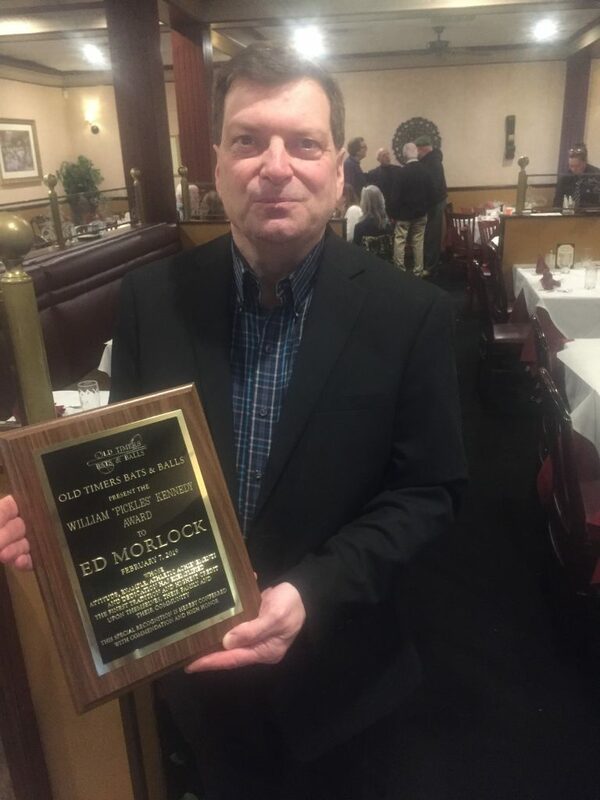 Morlock, an Olney native and 1975 Central High School graduate, was a star baseball player for coach Joe Malizia at Philadelphia Textile and a three-time Most Valuable Player with Magnolia in the Pen-Del League. The Phillie Phanatic entertained the crowd, and all women were given roses at the Valentine’s Day eve luncheon. Bobby Wine addressed the crowd. He was a Gold Glove shortstop for the Phillies and a coach on their 1980 World Series championship team. The next meeting is May 8.